New exciting initiative to search for talented South Asian women writers across 3 UK cities – East Midlands Theatre. 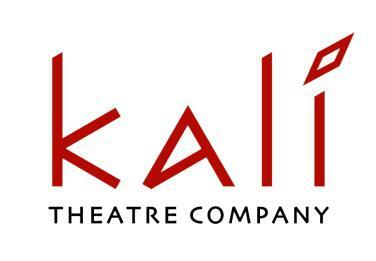 Kali Theatre and Curve are calling on all aspiring South Asian women writers to discover the playwright in them. It has launched a new exciting initiative to search for talented South Asian women writers across 3 UK cities. Its mission is to discover, support and nurture the next generation of aspiring female playwrights – who currently are hugely underrepresented – and bring their rich, diverse voices and experiences to UK theatre. The initiative, aptly named the Discovery Programme seeks to do exactly that. Unearth British New Writing talent from the South Asian community, nurture it and get it out there. 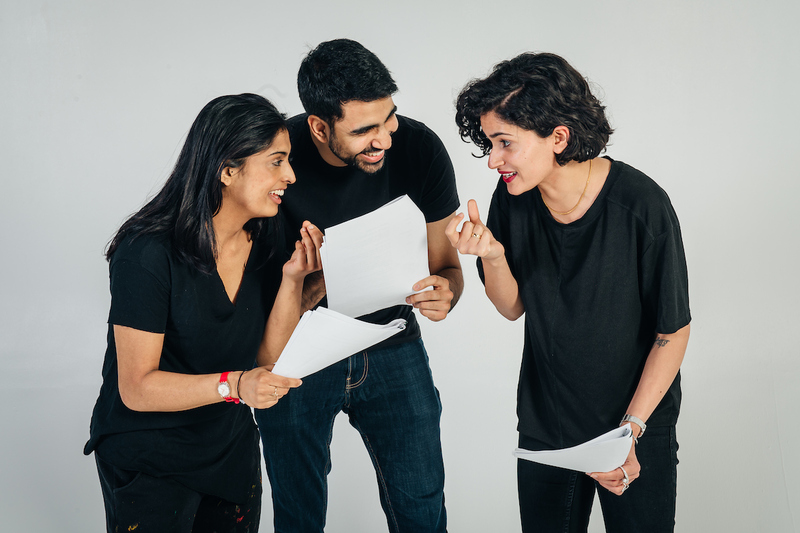 In conjunction with important New Writing regional powerhouses – Birmingham Repertory Theatre, Curve in Leicester and The Pleasance in London, Kali is looking for 12 talented South Asian writers who want to become playwrights from across London, East and West Midlands. “We are proud to be launching Discovery with our partners who share our vision and recognise that there is a need for greater gender balance and diversity in the arts. In particular, we want to encourage South Asian women that are skilled writers but may not have ever considered delving into playwriting to participate in what is really quite a unique opportunity”, said Helena Bell, Artistic Director at Kali Theatre. The programme is free and for early stage writers and no previous playwriting experience is needed. If successful, writers will be offered playwriting workshops and script development to help prepare their work for an exciting evening of staged readings with a professional team. Those interested in taking part in the programme can find out more by attending an introductory workshop at Curve from 2:30pm – 5:00pm on Sat 23 Jun. The deadline for applications is 24 Jul 2018. Derby Theatre to hold Hansel & Gretel auditions for young people.